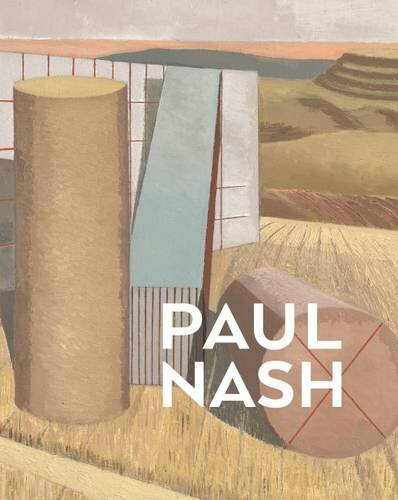 For the first time in a generation, the world of Paul Nash’s photographs is revealed in this intimate new book. 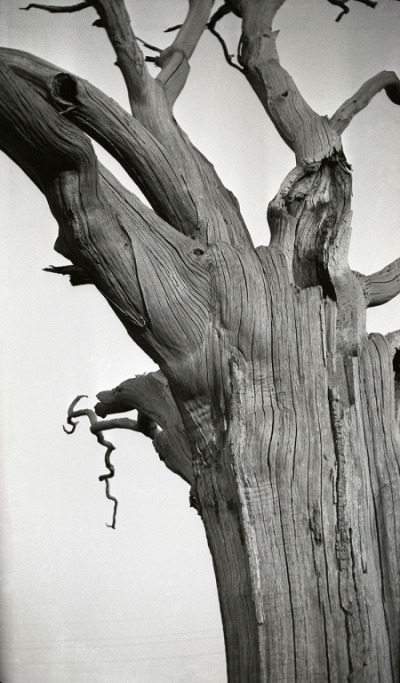 Best known for his evocative landscape paintings, Nash was also a consummate photographer, who believed that the camera could reveal aspects of the world that the painter could not. 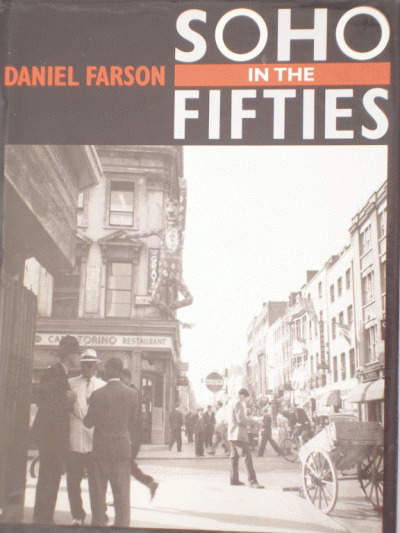 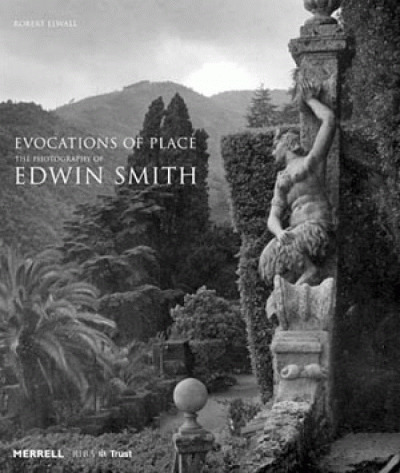 While they have long been known as a compositional tool for Nash’s paintings, this book reveals his black-and-white photographs as powerful and atmospheric works in their own right. 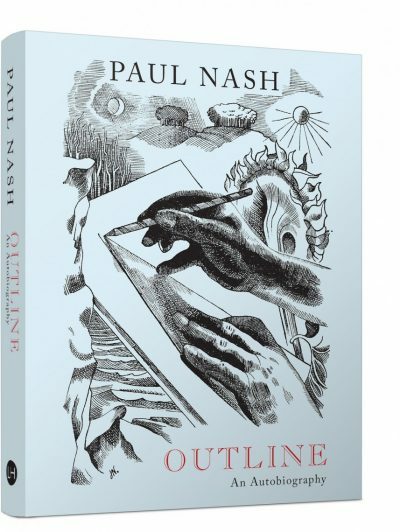 The recent digitisation of Nash’s extensive collection of photographs from the Tate Archive shows an artist whose subject matter, style and content was immensely varied and inventive. 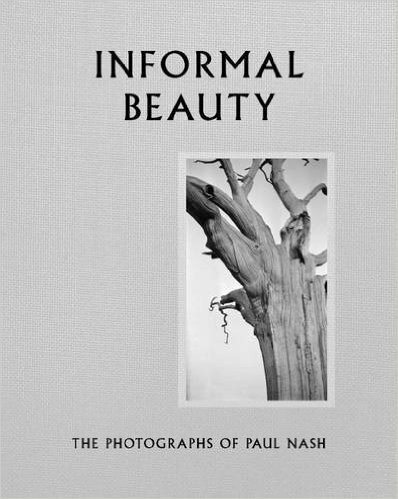 Including both little-known and previously unpublished photographs, and a highly informative contextual essay by author Simon Grant, Informal Beauty explores the experimental nature of Nash’s output and the intensity and power of his photographic vision.